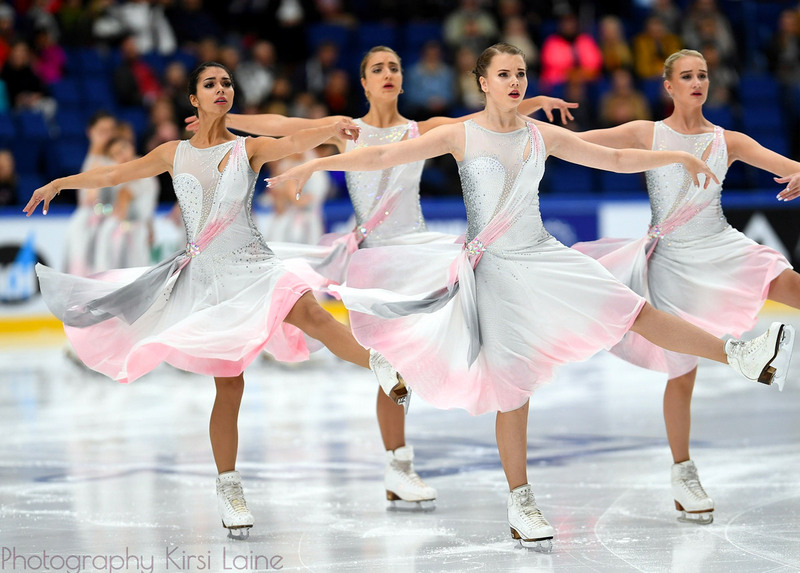 The second day of Winter Cup 2018 competition set the stage for Basic Novice, Pre Juvenile, Senior B, Juvenile, Junior ISU and Senior ISU teams to demonstrate their best to judges. 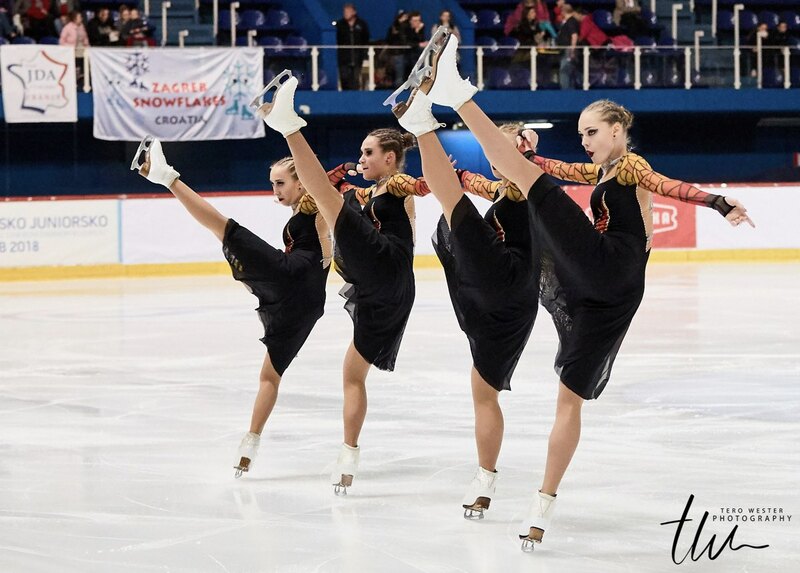 The first competition day of the 2018 ISU World Junior Synchronized Skating Championships took place on Friday evening in Zagreb, Croatia. 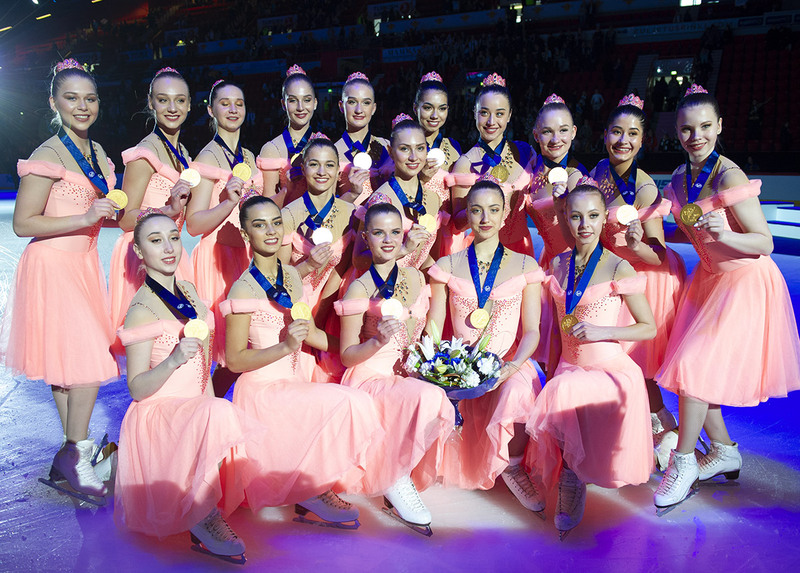 The 2017 Junior World Champions Team Junost from Russia finished atop of the competition. 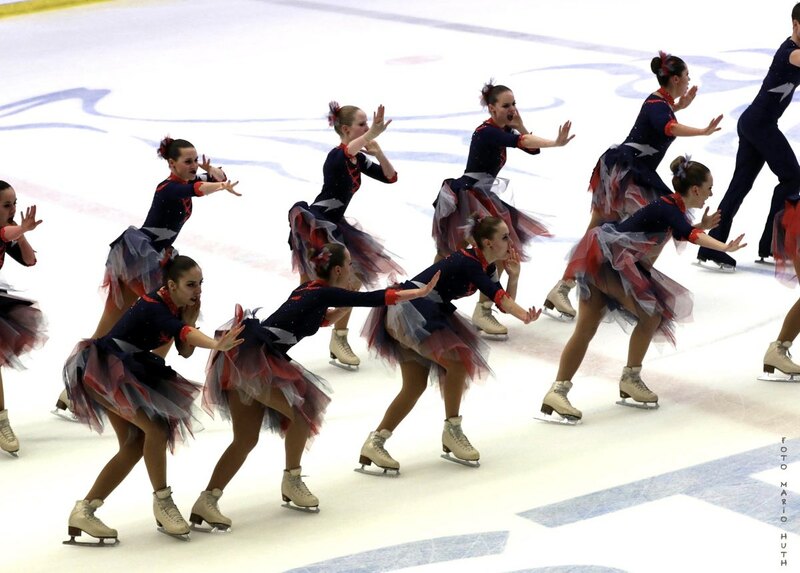 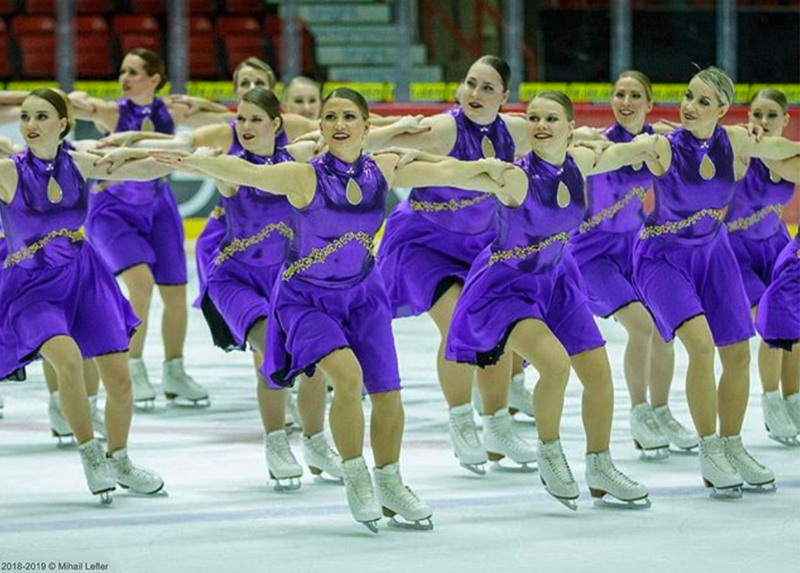 Skyliners (USA) trails the leader by three points in second place, while Crystal Ice (RUS) also is provisionally third. 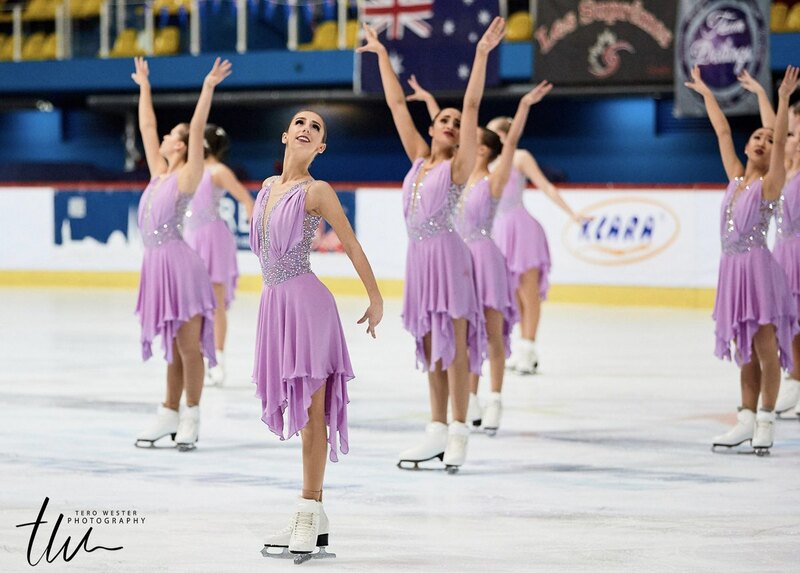 The 2018 ISU World Junior Synchronized Skating Championships lands at Zagreb’s Dom Sportova in Croatia on 16-17 March. 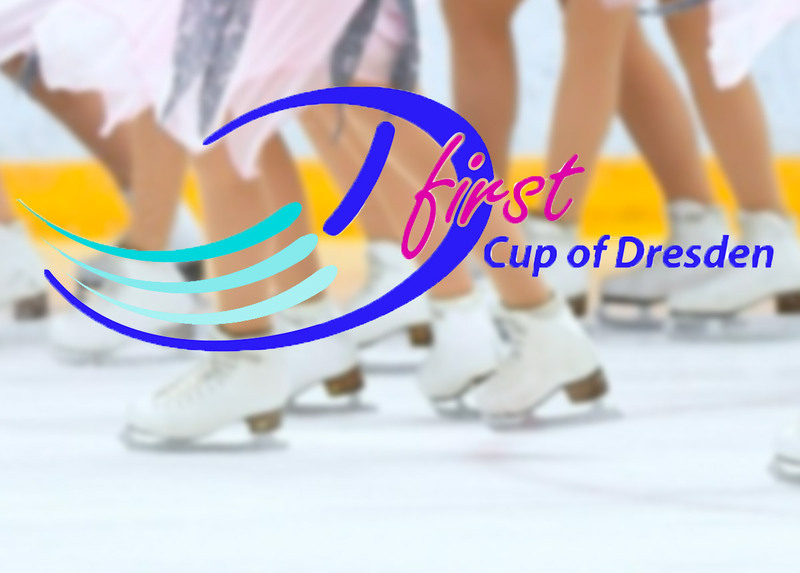 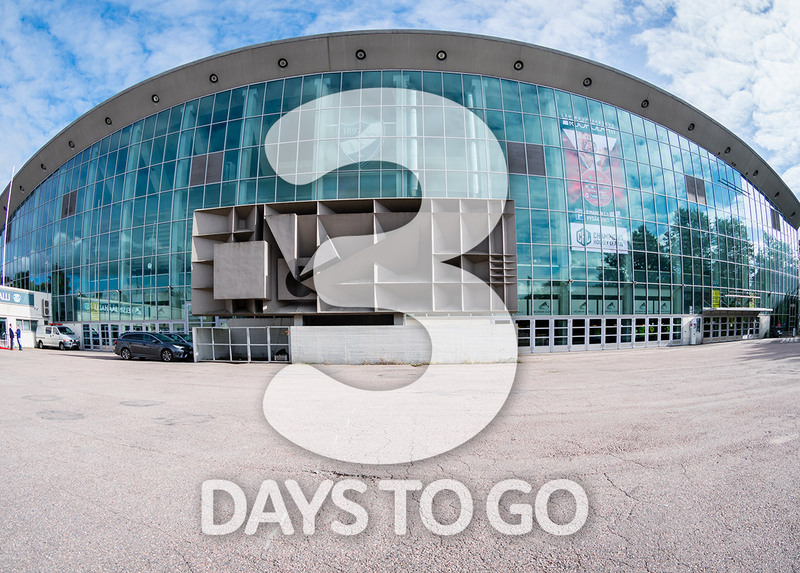 The competition will see the best 21 teams competing for the most prestigious titles.